Register: call 0413 002 757 or email for further information or to check availability. The music-making experience only gets better when you play with your friends , and chamber music, or small ensemble playing, is one of the most exciting and rewarding ways to share music-making with fellow musicians and to improve your own playing. By playing in small groups, students get a head start on developing their listening and teamwork skills. 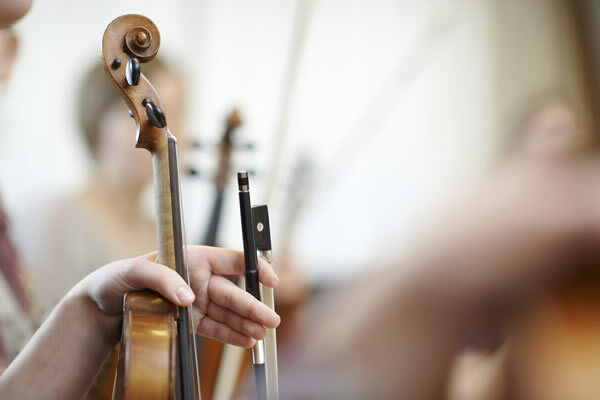 For the slightly older student , particularly those taking on Music II for the HSC , an ensemble becomes a compulsory element to the practical examination. IWIM offers lessons for established ensembles , and can also assist in putting together and tutoring ensembles in preparation for the HSC , this can include professional players to assist with the performances and examinations , subject to availability.